Fieldfare is our debut EP with six tunes. We released the music video "Sweetheart" in November 2016, together with dancers from Oslo National Academy of the Arts, and the single "Easier For You" in October that 'Deichamanske musikkbkogg' rated as top 10 Norwegian singles 2016. On this EP, you will find detailed pop music with a touch of danceable rythmes and lyrics about longing for fainting memories of love. 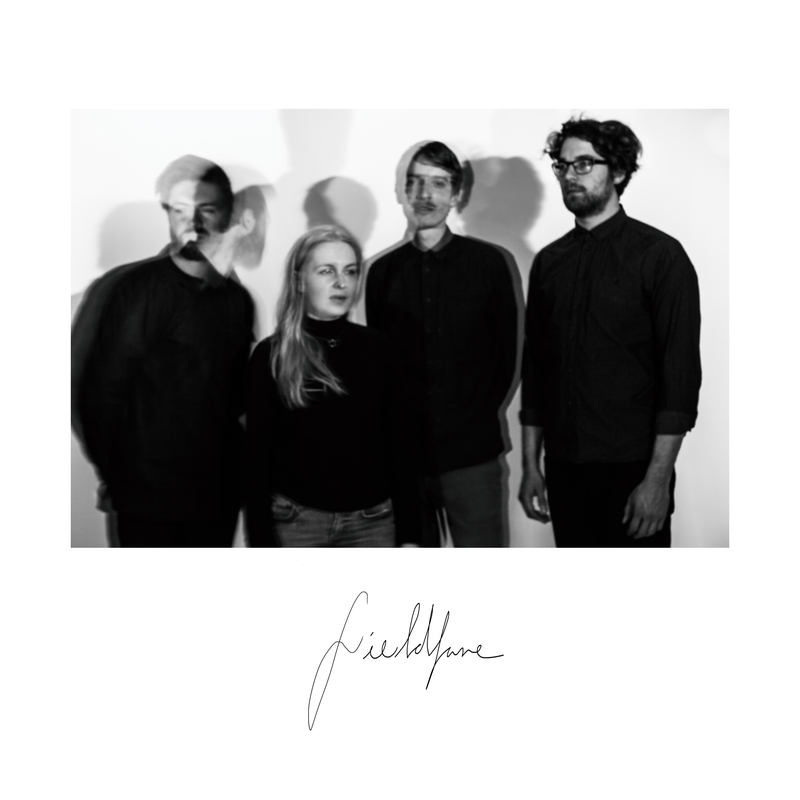 Consisting of members from The Fjords, Kari Harneshaug and award winning Megalodon Collective, Fieldfare plays music that makes just want more.